Now that the weather conditions are improving, we can look forward to the Christmas Party this Saturday, December 14th at the home of Bob and Cyndy McCoy. See invitation and RSVP information below. Go west on Interstate 30 and exit at the 820 North exit. Travel north on 820 and exit the freeway at the “Clifford” exit and turn left at the light (Clifford becomes White Settlement Road). Go west on Clifford/White Settlement Road for 1.5 miles and turn right at Verna Trail N.
233 Verna Trail N. is the first house past the pond on your left. Did the ice keep you from Christmas shopping last weekend? An ornament makes the perfect gift! 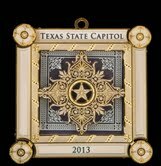 The 2013 Capital Christmas Ornaments will be for sale at the Christmas Party this Saturday. They come beautifully boxed! $20 each. Bring your cash or checks on Saturday! 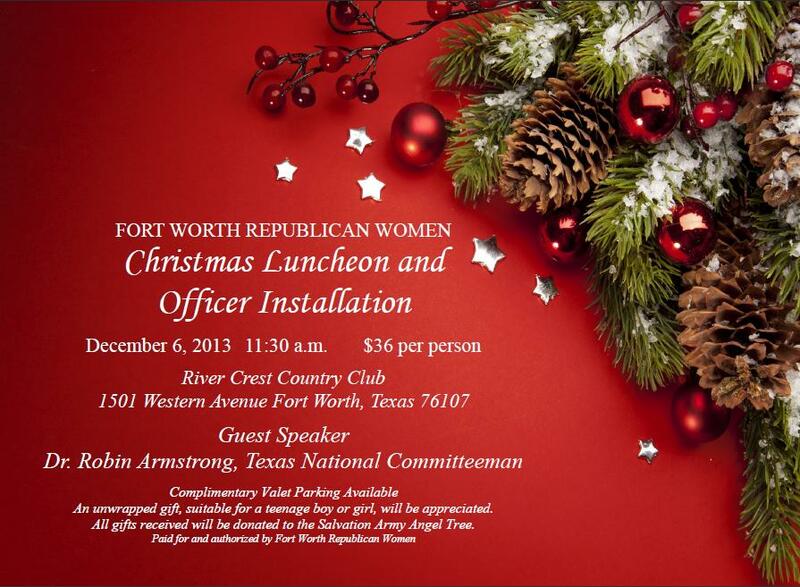 Due to the icy weather conditions, the Fort Worth Republican Women Annual Christmas Luncheon and Officer Installation has been cancelled. However, please join us for our evening party at the home of Bob and Cyndy McCoy on Saturday, December 14th. See invitation and RSVP information below. Due to an unanticipated family obligation, Dr. Robin Armstrong will not be able to attend our Christmas Luncheon and officer installation tomorrow. 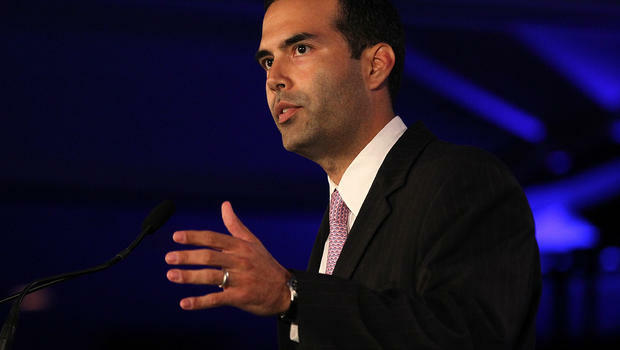 However, with the help of Dr. Armstrong, we have confirmed that George P. Bush will be our keynote speaker. 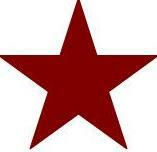 Additionally, the other Republican candidates for Land Commissioner have been invited to attend. We are monitoring the weather closely with the expectation that the luncheon and officer installation will go on as of now. An update, either confirming or cancelling the luncheon, will be sent via email, Facebook and Twitter by 8am tomorrow morning. If you have not made your lunch reservation for the annual Christmas Luncheon this Friday, December 6, please do it today.